Of the aforementioned options, it is difficult to name an absolute best type of floss. However, Dr. Carl Meyers and our team say that the type of floss that works best for you, giving you the greatest chance of succeeding at regular flossing, is the best. For more information on floss, contact our West Bend, WI office. If your idea of camping is a quiet walk through the woods before returning to your rustic hotel, your regular brushing habits will be perfect for your trip. 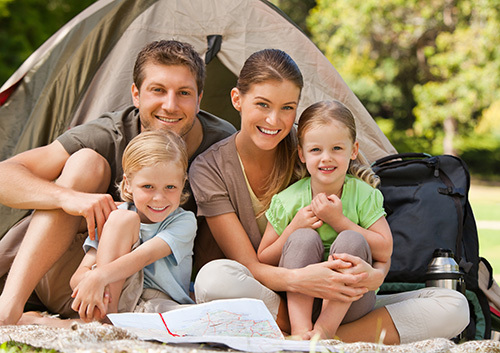 But if you are hiking into the mountains with your tent, backpack, and camp food, Dr. Carl Meyers and our team have some suggestions to adapt your dental routine to the great outdoors. Even though you are roughing it, stick with your home routine as much as possible. If you are unable to brush as usual, rinse your mouth well with clean water and brush when you can. Have a great trip, and just one more thought—maybe go easy on the s’mores. Let us know all about your trip during your next visit to our West Bend, WI office! While treating TMD used to mean expensive and invasive surgery to reposition or even rebuild the jaw joints, today’s approach at Pioneer Dental is much more patient-friendly. By restoring broken, chipped, or cracked teeth, replacing missing teeth, and using braces or other dental devices, Dr. Carl Meyers and our team can help realign your jaw so it’s able to function properly, and eliminate pain and discomfort. And there’s more good news: By restoring damaged teeth and tooth surfaces and straightening crooked teeth, you’re also left with a more attractive smile once treatment is completed. Every patient is different, and that means your course of treatment will be different too. 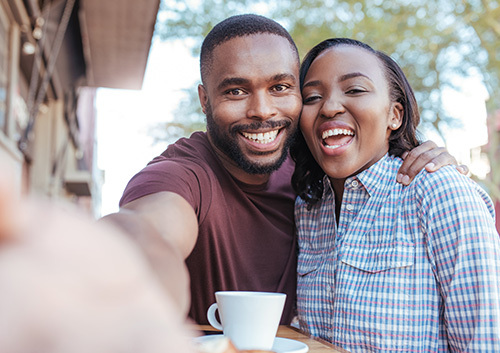 After a thorough examination of your teeth and jaw, our experienced staff at Pioneer Dental will work with you to develop a treatment plan that will have you feeling better – and looking better – sooner than you ever expected. 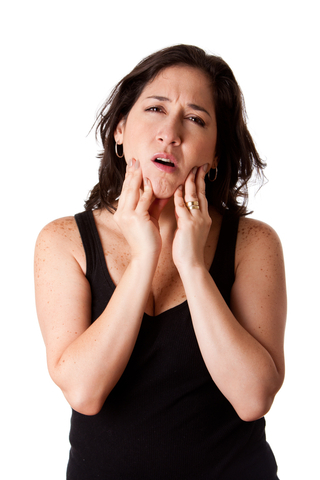 Don’t let your untreated TMD cause more pain and problems; give us a call at our convenient West Bend, WI office today to schedule a consultation. Fear of going to the dentist is more common than you may think. That’s why Dr. Carl Meyers and our team want to make your visit as relaxing as possible. Your anxiety about pain or routine procedures doesn’t have to stop you from visiting our West Bend, WI office; we offer various types of sedation to remove the pain and stress from your dental procedure. Dr. Carl Meyers and our team are happy to go over your sedation or pain prevention options when you visit. We’re here to ensure all your questions are answered and your procedure is a relaxing one.